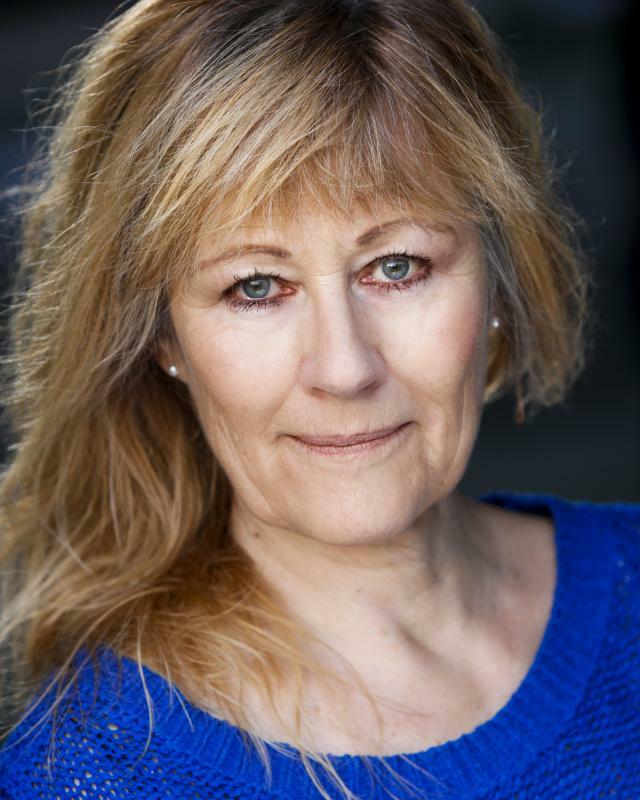 I've been an actress since 1983, performing at theatres all over Great Britain and Germany, including the National. I've also worked a lot on radio and particularly in audiobooks, as well as some TV and film. I'm particularly interested in new writing, 19th century and Shakespearean classical theatre. I have four Earphones Awards for my audiobooks.